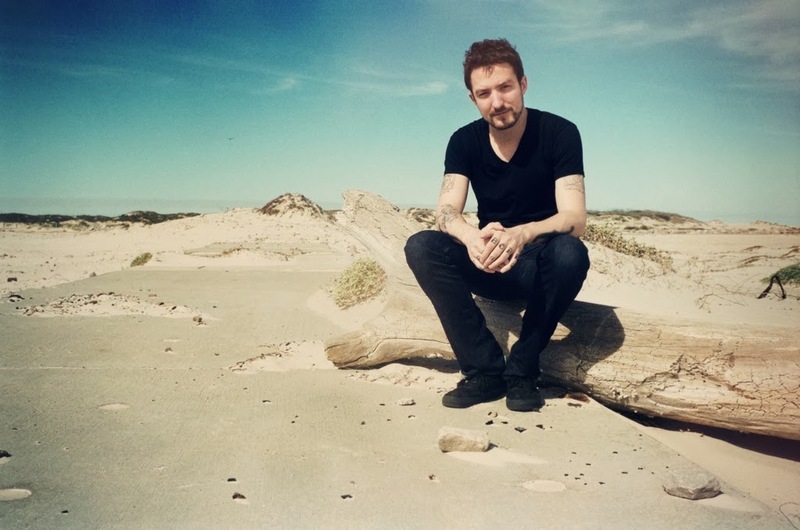 As he prepares to head out on his biggest headline tour to date, not to mention winning Celebrity Mastermind in recent weeks, Frank Turner still manages to find time to release a brand new EP. Entitled 'Polaroid Picture' it'll be headed up by its title track which also features on the album 'Tape Deck Heart' along with tracks The Modern Leper, Plea From A Cat Named Virtute (live), Who’s Got A Match and a brand new track Sweet Albion Blues. The 'Polaroid Picture' EP will be released February 3rd 201. You can Pre-Order a physical copy here.